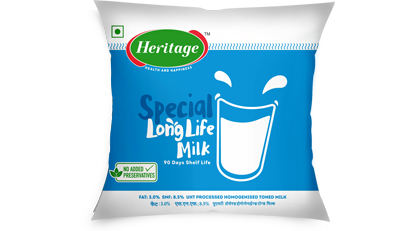 Fresh & pure milk is procured from our farmers and processed, pasteurized, homogenized and packed at state-of-the-art processing plants with utmost care to ensure goodness. 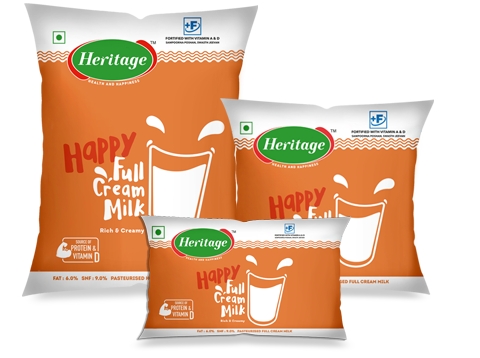 Full Cream Milk is rich in fat, so it is suitable for those with a low BMI.What’s more, it is at its purest and best because it is processed at our state-of-the-art processing plants. 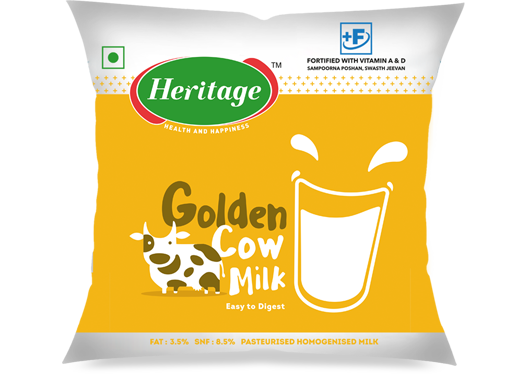 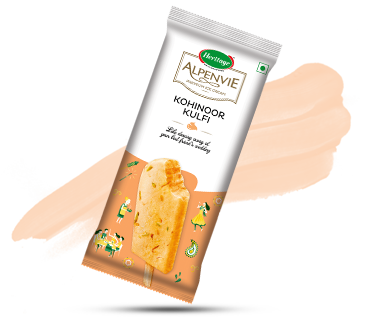 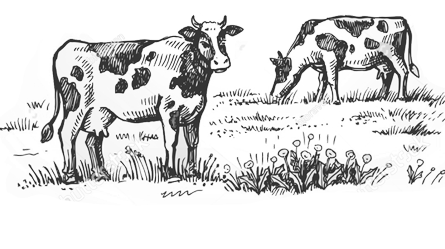 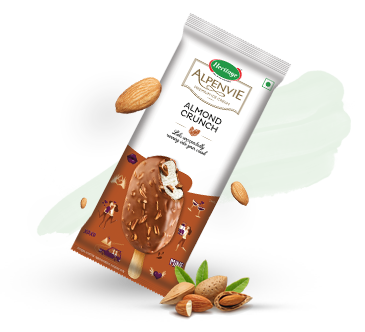 Golden Cow Milk is the culmination of a series of step such as procurement, processing, pasteurization, homogenization and packaging at state-of-the-art processing plants with utmost care to ensure goodness. 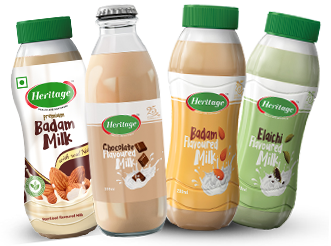 Goodness comes in many milky ways. 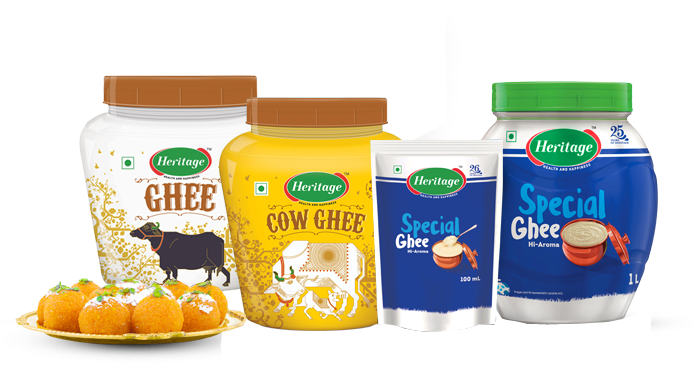 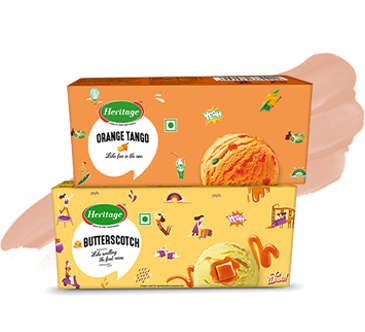 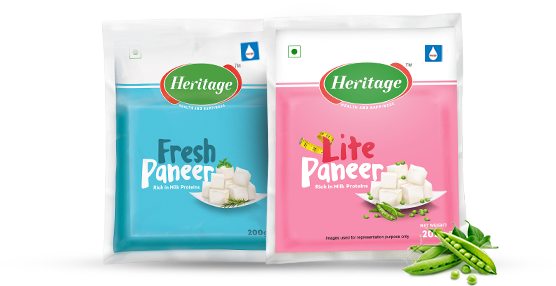 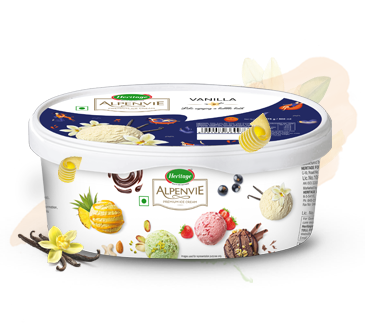 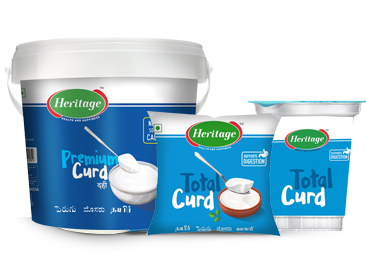 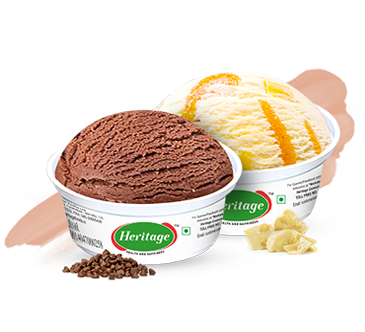 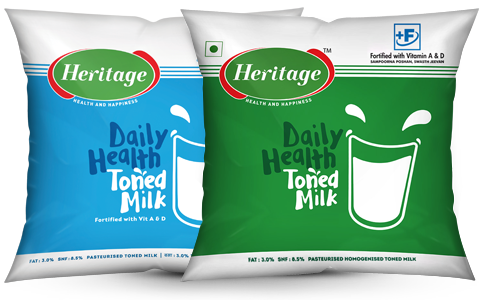 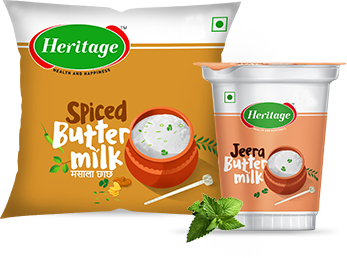 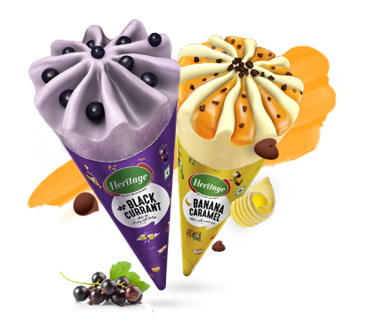 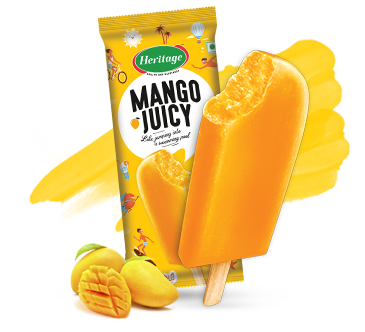 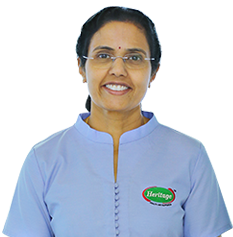 The Heritage Foods Limited was founded by Mr. Nara Chandrababu Naidu in the year 1992, which is one of the fastest growing Public Listed Companies in India, with two business divisions - Dairy and Renewable Energy. 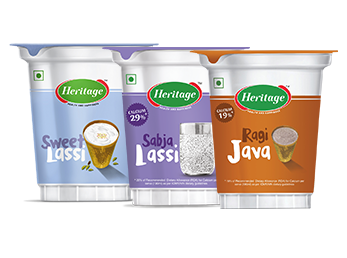 The annual turnover of Heritage Foods crossed INR 2344 crores in the financial year 2017-18.